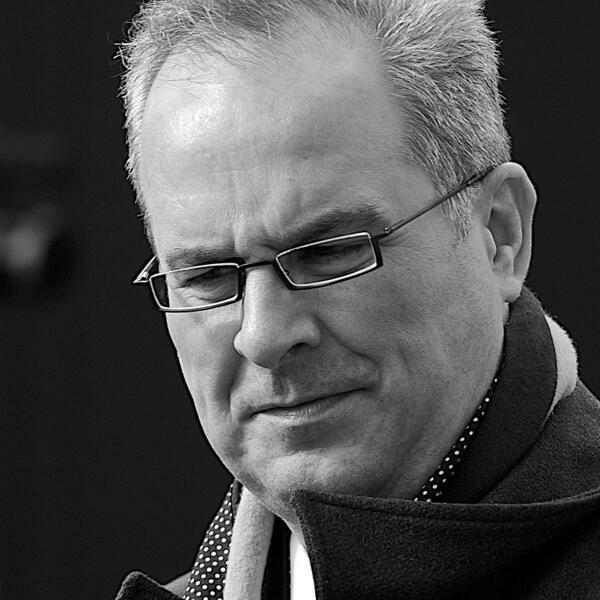 Lara and Livvy talk to broadcaster and writer Iain Dale about his life through food and drink. Or rather, the food and drink he doesn't like. It turns out that Iain is the fussiest eater to come on the podcast, but he tells us about the food and drinks that he does like (chicken fajitas, German schnitzels, and Lilt) as well as about what it was like to grow up on a farm, being food poisoned in Russia, and why he buys his crisps from eBay. In our Table Talk series, Lara Prendergast and Olivia Potts talk to a celebrity guests about their life story, through the food and drink that has come to define it.